Revive this diner favorite using a mixture of gluten-free all-purpose flour, white rice flour, and club soda in the batter. 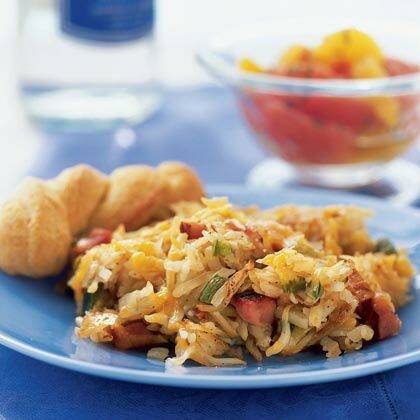 Frozen hash browns make this version of the popular diner dish quick and easy. 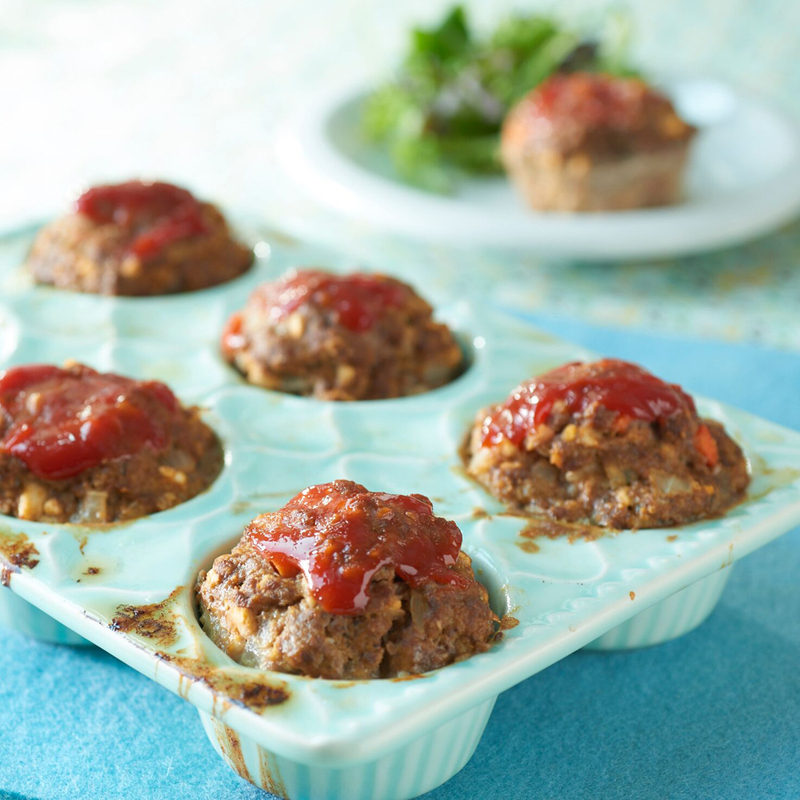 Serve these delicious meatloaf muffins with steamed green beans and roasted potato wedges for an at-home version of a blue-plate special. If you feel yourself turning into a short-order cook on the weekends, it's probably because you've figured out that all the gems that you can order at the diner can be made in the comfort of your home kitchen. Since we're all about a culinary adventure that doesn't involve us stepping foot outside our homes, we gathered our favorite, diner staples so that you too can transform your humble kitchen into a bustling diner on long weekends. 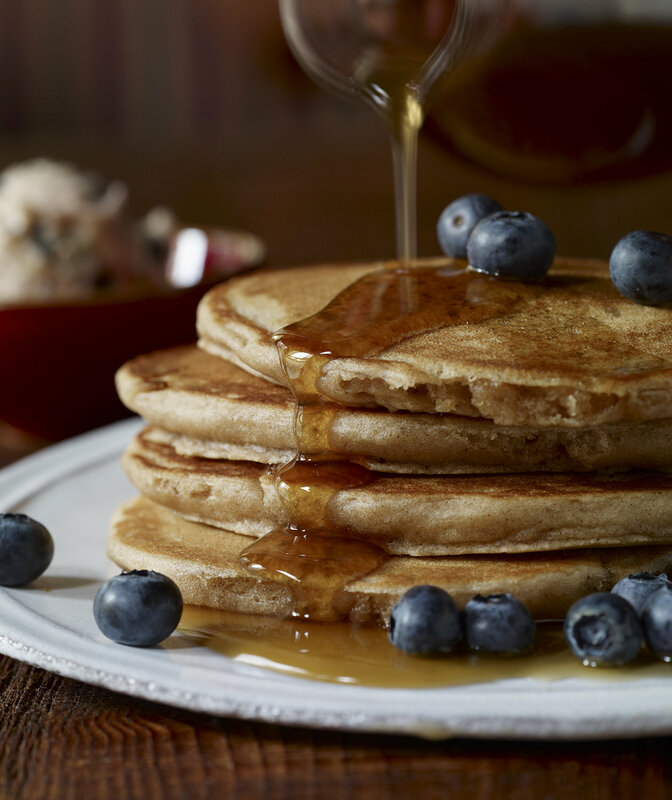 From breakfast to lunch, we're bringing the diner straight to your home. 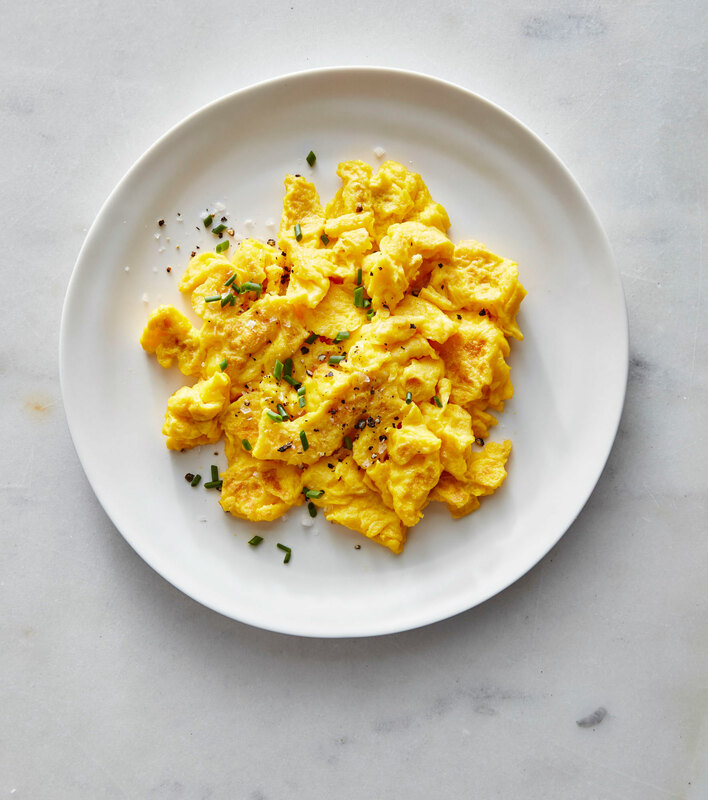 These are the eggs you probably grew up eating: quick, easy to make, homey, and comforting. A little butter adds richness. We use just a tiny amount of salt here, because it's easy to oversalt eggs. Pull them from the heat the instant they're done so they don't turn tough and rubbery. And as with all egg dishes, dig in right away--they're not getting any better as they cool off. It's really not that impressive, but I'm cool with it. Are flapjack measurements standardized? And more to know about this diner favorite. "The taste is first infused by the curry marinade, second by the cooking process, and third by the addition of whatever condiments the diner prefers," Jessica says. These arepas are ideal as a snack or appetizer. To serve as a main dish for six, double the recipe and plate two topped arepas per diner. 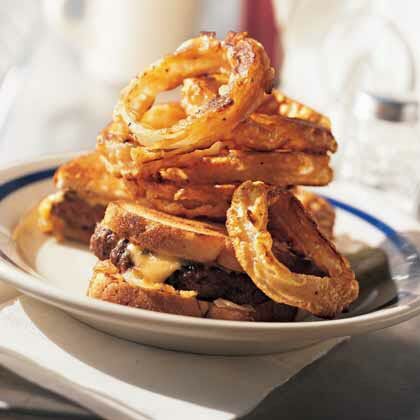 From onion rings to patty melts, these 5 diner classics are the ultimate in comfort food. This meat-filled black bean chili is a hearty recipe for cold evenings. A selection of toppings allows diners to suit their tastes. 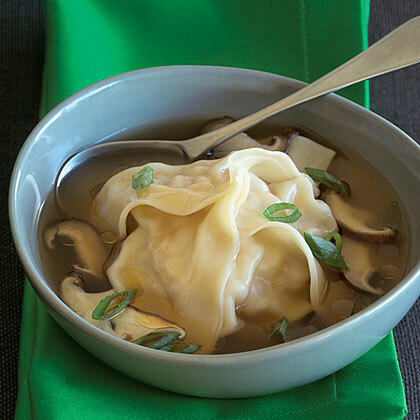 Serve this fiery dish over steamed rice, rice noodles, or linguine. This recipe easily doubles to serve more diners. 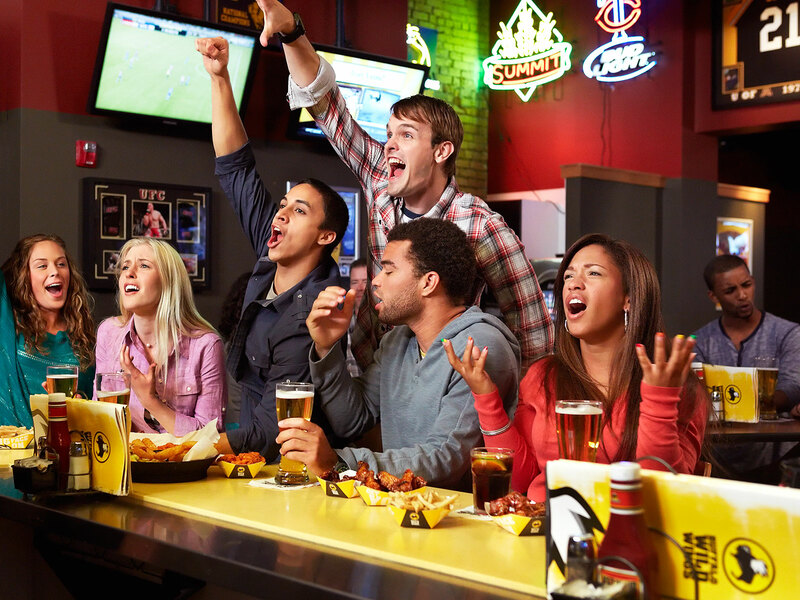 Arby's meats now include the entirety of Buffalo Wild Wings—but what does that mean for diners? 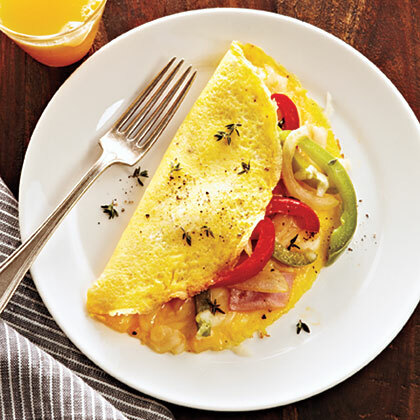 Our Western Omelet delivers the classic diner-style overstuffed package brimming with bell peppers, ham, and cheese--perfect for a light breakfast, brunch, lunch, or dinner. L.E.O. 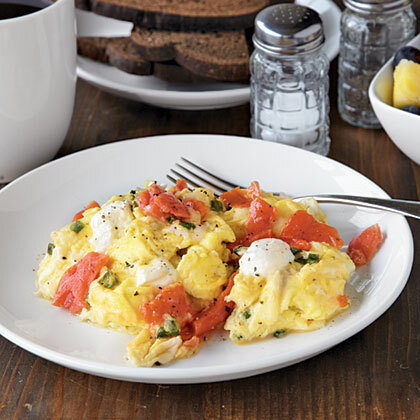 refers to the winning combination of lox, eggs, and onions in this savory scramble. 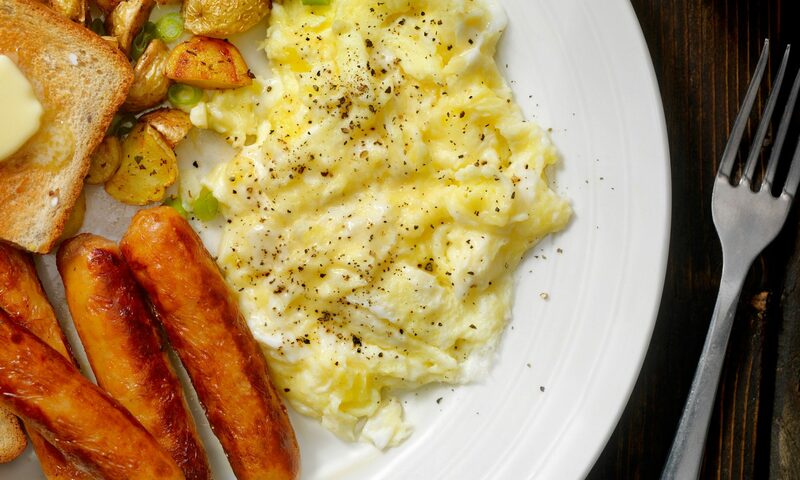 It's a New York diner favorite that's easy to prepare at home. 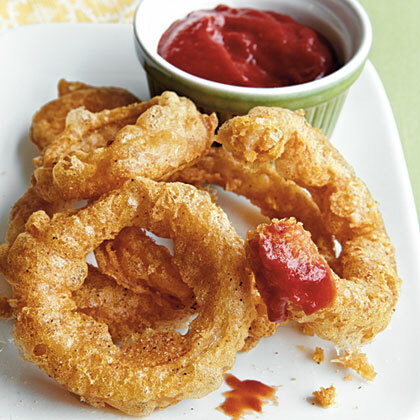 Impress your family with homemade onion rings that taste just as good as the ones from the local diner. See our full collection for more fried favorites. 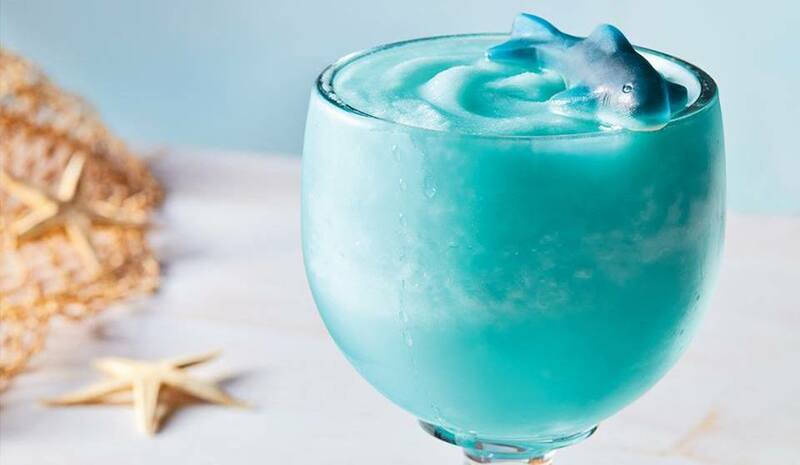 Drink every week like it’s shark week for a limited time. 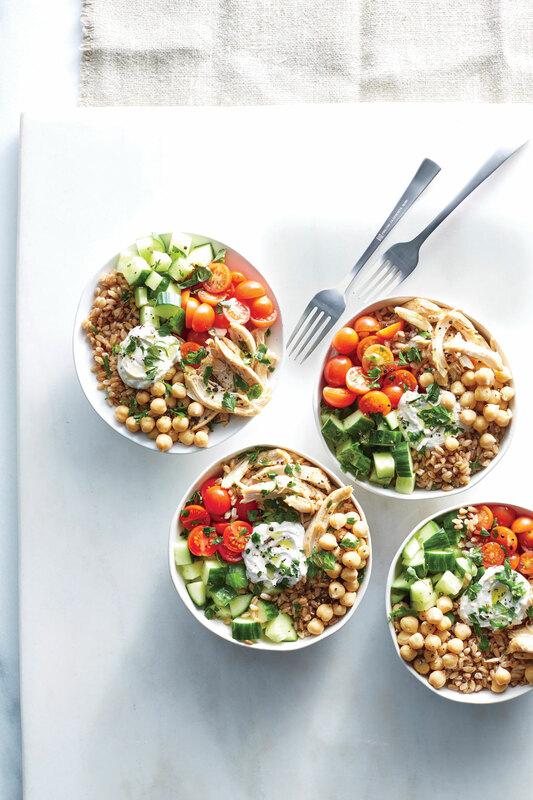 These meal prep recipes will get you through week after week.